The Northern Pulp mill says it needs a one-year extension to the province's legislated deadline to close its contentious Boat Harbour effluent treatment facility. 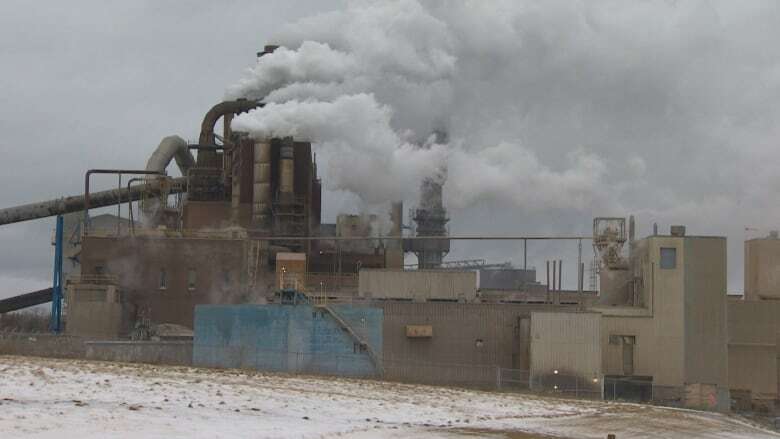 Owners of the Northern Pulp paper mill in Pictou, N.S., are seeking a one-year extension of a provincial law that aims to close the mill's waste effluent facility in January 2020. 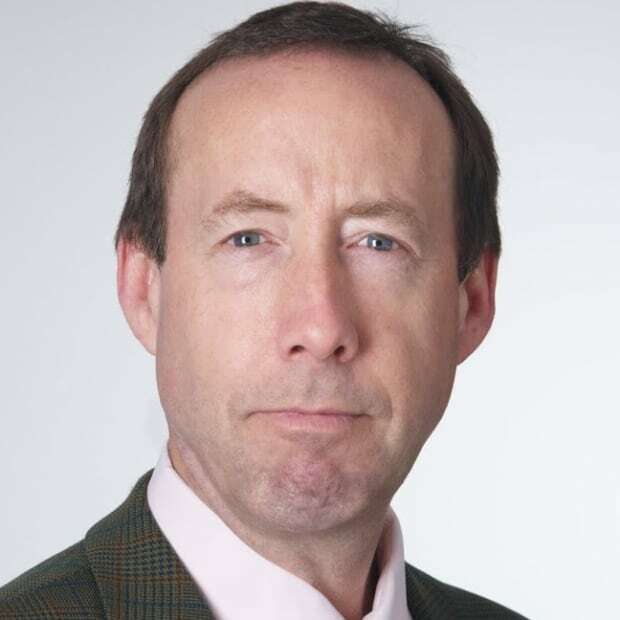 Speaking at a Halifax news conference, Paper Excellence officials said the company is committed to righting a legacy of five decades of pollution. But the company says it needs more time to build a new $130-million effluent treatment plant to replace the existing facility at Boat Harbour, N.S. 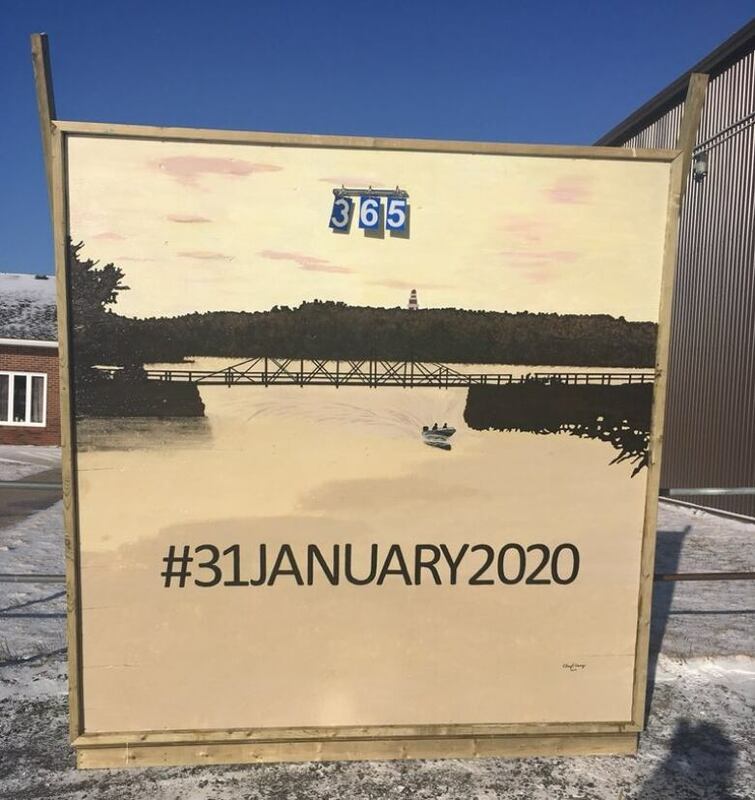 The Boat Harbour Act was passed in 2015 by Nova Scotia's Liberal government and requires the current facility to close by January 31, 2020 — one year from today. The move came after pressure from Pictou Landing First Nation, which is adjacent to the to the settling lagoons used to treat waste water. The lagoons contain nearly 50 years worth of toxic waste, and it has been called one of the worst cases of environmental racism in Canada. But Nova Scotia Premier Stephen McNeil is unmoved by the company's request. "The deadline is the deadline," he told reporters Thursday. The company says without an extension it will not operate the mill — but would not say it is prepared to close permanently. "We will not operate illegally, but we do believe we will get there," Paper Excellence spokesperson Kathy Cloutier said. McNeil seemed prepared for a shutdown of Northern Pulp for some period of time. "The question would be for what period of time would the company be down." McNeil says the province is looking at the worst-case scenario, in term of its liabilities, the status of financial assistance to Northern Pulp and other sawmills, worker pension plans and alternative markets for wood chips bought by Northern Pulp. "We're working our way through that," he said. Paper Excellence says it will begin construction on the new treatment facility as soon as it secures regulatory approval — even without an extension in place. The mill's future and the way it treats 75 million litres of waste water each day is the subject of intense debate in northern Nova Scotia, especially in Pictou County where the mill has operated since 1967. With the closure of Boat Harbour looming, the company is proposing to build, own and operate an activated sludge treatment system next to the Northern Pulp mill with the treated effluent discharged by a diffuser pipe into the Northumberland Strait near Caribou, N.S. Thursday's news conference coincided with Northern Pulp submitting its environmental assessment to the Nova Scotia government. The assessment will be publicly released in one week. The proposal will be given a provincial Class 1 review, which takes about 50 days. Fishermen claim the proposed discharge pipe will harm the area's lucrative lobster fishery and have staged blockades to stop survey vessels working on a route for the pipe. Earlier this week, Northern Pulp issued a statement saying the fishermen have agreed to comply with a court injunction that prohibits them from blocking their vessels. The company maintains the system will meet federal standards and treated pulp mill effluent is discharged into fresh and salt water elsewhere. Sawmill owner Robin Wilber of Elmsdale Lumber says the fate of the Nothern Pulp will affect the entire forest industry. Sawmills send bark and chips to the mill. He says he understand frustration in Pictou County over pollution from the mill, but says the company deserves more time. "Paper Excellence has only been around for a few years. There were four other previous owners who left a bad taste in everybody's mouth," he says. "We need to give them a chance." Durney Nicholas is a fisherman from the Pictou Landing First Nation. He attended the news conference and was not persuaded. "The always say 'Give me more time,' but enough is enough," he said. On Thursday, more than 500 people gathered in a gym on Pictou Landing First Nation to kick off the one-year countdown to the closure of Boat Harbour treatment facility, which it has opposed for decades. The ceremony included drumming and dancing, students read speeches and people signed declarations of support to uphold the current deadline. "We're not moving the date. The date is the date," Chief Andrea Paul told reporters. "We have one year left and Boat Harbour won't be used as an effluent dumping ground. We're very excited." Paul was emotional as she addressed the crowd and talked about the legacy of Boat Harbour and what it's done to the environment. "They took away our right to fish, they took away our right to survival, they took away our health." Acknowledging a memory wall at the back of the room, a display with the names and pictures of community members no longer alive to see this day, Paul said it would be a sacred day when the community gathers around Boat Harbour in one year to witness the stop of the effluent flow. "What a powerful day that's going to be," she said. "Next year is going to be a beautiful day."